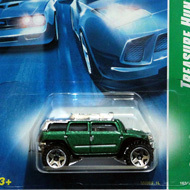 The 2008 regular set includes 12 vehicles. 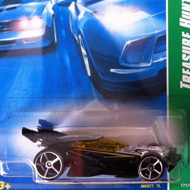 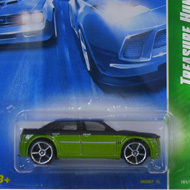 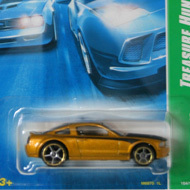 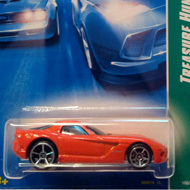 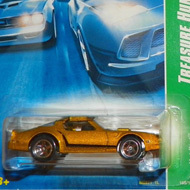 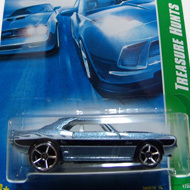 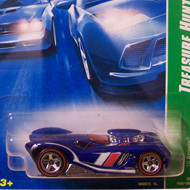 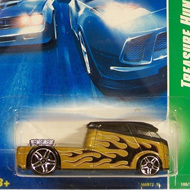 Each can be located by a card with a vertical green stripe with “TREASURE HUNTS” and the car’s name. 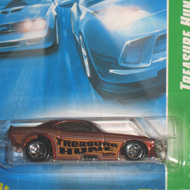 2/12 from the 2008 Treasure Hunt series. 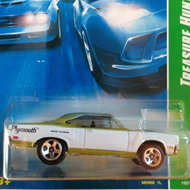 The olive green 1970 Road Runner features white sides with “Plymouth”, “road runner”, and “TH08”….